The Duct Tape Wallet is probably something MacGyver and Bob Villa would keep their money in. This unique and unusual wallet is made with every guy’s favorite fixing tool – duct tape. 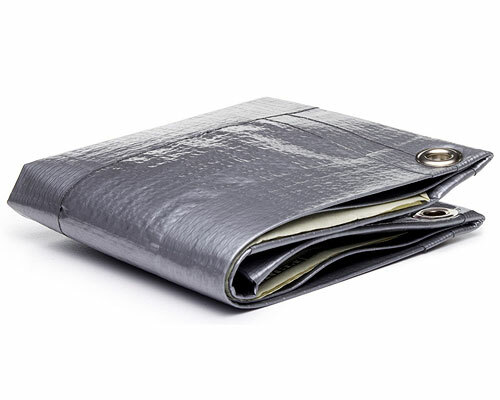 Durable, fun, and practical, this wallet will make a great conversation piece. Great gift for any handy man or do-it-yourself guy. Yup, you can definitely use duct tape for pretty much anything.